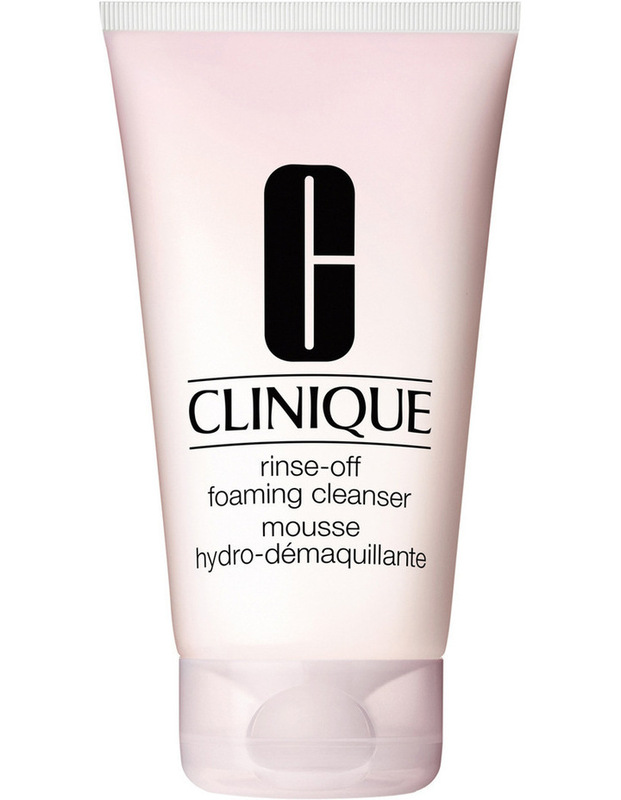 Foamy cream-mousse cleanser removes long-wearing makeup and sunscreens quickly, gently, efficiently. Comforts with botanicals. Leaves skin feeling moist, clean, fresh. Ophthalmologist tested.